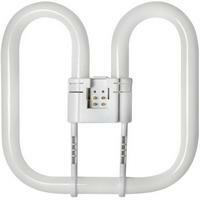 Prime LED was incorporated in 2012 to help save energy primarily in the lighting sector. We are distributors for Outdoor LED Secutiy Lighting and indoor LED lighting from Energizer & JCB both outstanding manufacturers and supply a range of fitting for trade and project customers. 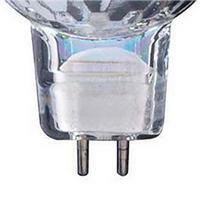 Helping household with replacement LED lighting, to replace most of the current fitting, we distribute E27, GU10, MR16 and bayonet fitting bulbs to help domestic user change a light bulb and save money. 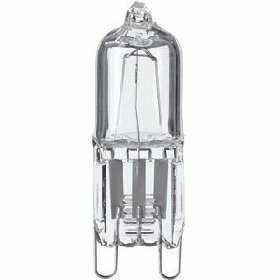 Lasting more than 20,000 hours and using a fraction of the electricity of the current fluorescent or halogen bulb, they pay for themselves within 6-12 month, and continue to save money for the next 15! 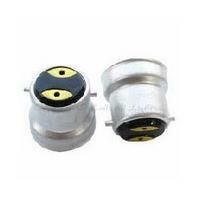 These establishments often have many GU10 and MR16 halogen spot lamps. Low Energy Distributors LLP currently offer a bulb replacement service, which typically saves 90% of the electricity consumed. 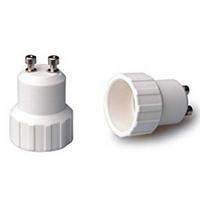 The replacement LEDs give the same brightness in either warm or white light. We have seen a growing need for homes and businesses to protect properties so we are here to help mainly installing in the Midlands area we can help make your property safer giving you peace of mind with our HD quality CCTV security systems at affordable prices. So we are now moving to the Security sector with our sister company NightVision Security Systems which is now a fully establish installer of Alarm Systems and CCTV in the West Midlands area. What’s more our staff are here to help, you can contact us via email or via telephone. We are here waiting to help you. 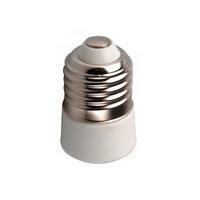 Our Suppliers ENERGIZER & JCB manufacture only the highest standard of LED lighting. Fast and friendly customer service for before and after sales. 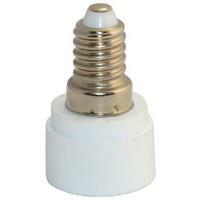 We sell and supply both the UK home owner customer and the UK based trade. Each year we help save companies and home owners thousands of pounds, from sourcing high quality LED lighting products. We supply these at the best prices on the market that means our customers save both money on our products as well as by saving energy.